Dawn writes ebooks and articles for all sorts of businesses. 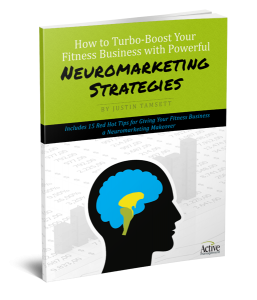 She write two books about marketing to help owners of fitness businesses to grow their client bases and profitability. This book is being sold through a website to a national client base. This comprehensive career book is available on Amazon as a paperback and ebook. Learn how to write your government job application like a professional. Answering selection criteria is easy when you know how. The author, Dawn Richards, has been helping people from all walks of life to get the career of their choice. 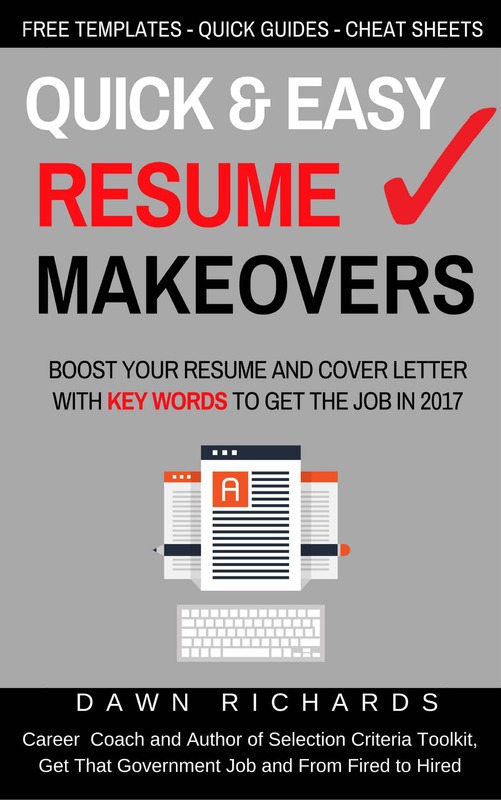 If you've been applying for jobs without getting any call backs, it may be because you aren't using the right key words in your application. This book will help you write 'robot-friendly' applications that move you to the interview pile. Dawn Richards is a career coach who has been helping people from all walks of life to get the job of their dreams for more than 20 years. Changing jobs is a part of life these days. It can be a shock when you've been in the same role for decades but you can bounce back with a little help. Many people who've been given the boot have worked through the process and actually are happier now with their new career choice. This could be you. 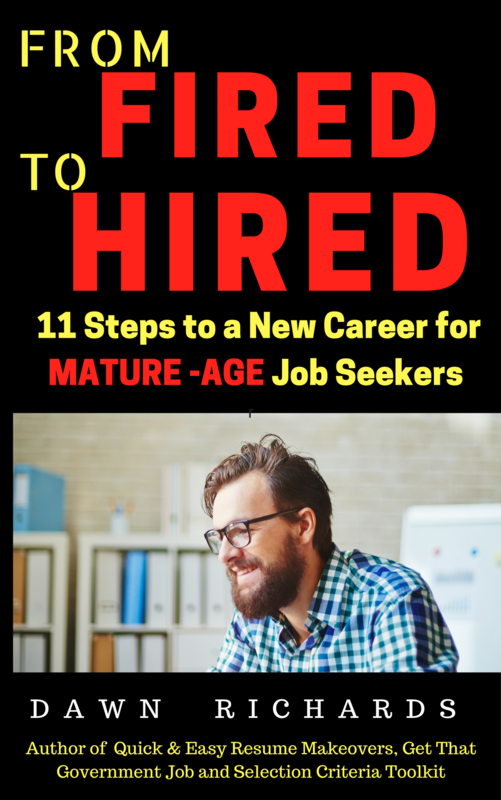 This little book shows you the eleven steps to anew career. Answering selection criteria for government jobs can be very overwhelming. This little book breaks it down into baby steps and shows you how to write a winning application. Hundreds of people have had success after reading this little book. Have you ever wanted to write a book but didn't know how to put all of those crazy ideas together? Dawn Richards works with new authors to help them through the whole process from ideas to a publishable manuscript. This book was written by a person suffering from Huntington's Disease to help other sufferers using a positive, healthy approach to life. It's available through Hay House Publishing. Here's the description of this wonderful book: When a Dark Cloud Hangs Over You, How Do You Live a Life That Shines? When Leaha Mattinson tested gene positive for Huntington’s disease—an incurable genetic illness that attacks the mind and body—she was devastated. Suddenly, her life as a busy working mother of two was turned upside down, and the future was terrifying. But Leaha knew she had a choice to make: either exist in a perpetual state of fear or take charge of her own destiny and make the most of every day. Drawing from her experience as a life and executive coach, as well as her background in fitness, Leaha developed a plan to keep her brain and body in peak condition, halt the onset of HD, and live each day to the fullest, no matter what. So far her efforts have paid off, and she is enjoying vibrant health. In Silver Linings she shares her amazing journey in a way that showcases her courage, wisdom, and quirky sense of humor. Every human being will experience life-changing trials that provoke anxiety and worry. Leaha’s story, written in a coffee shop over a series of icy nights in Canada, resonates with all readers and reminds us of the universal challenge to persevere without letting our circumstances define us. 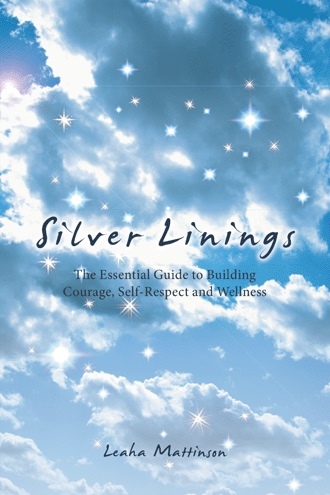 Silver Linings will encourage anyone facing illness or any other type of hardship to live consciously and joyfully…however daunting the future seems. 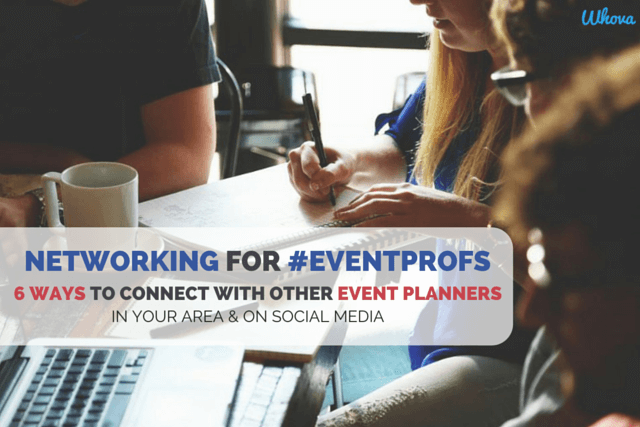 Dawn writes professional ebooks and articles for businesses to help them build credibility and grow their business. 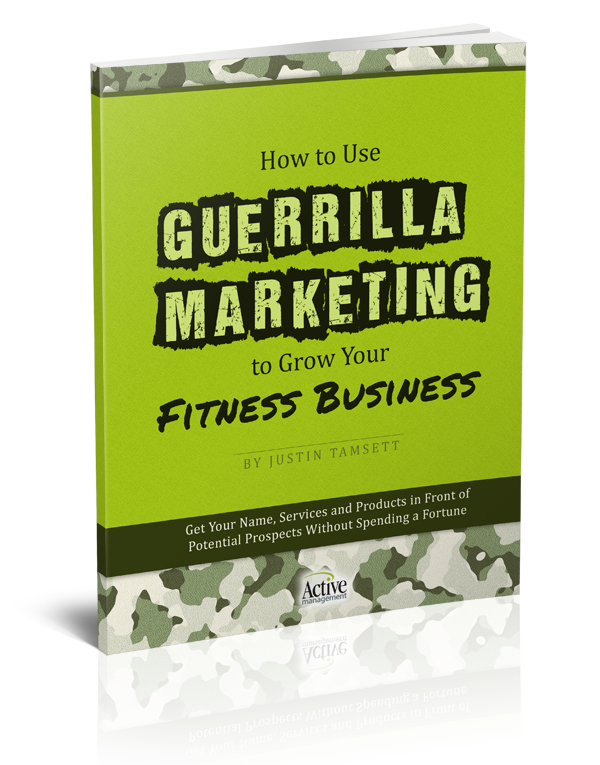 This ebook is available on the client's website to help fitness managers grow their businesses. 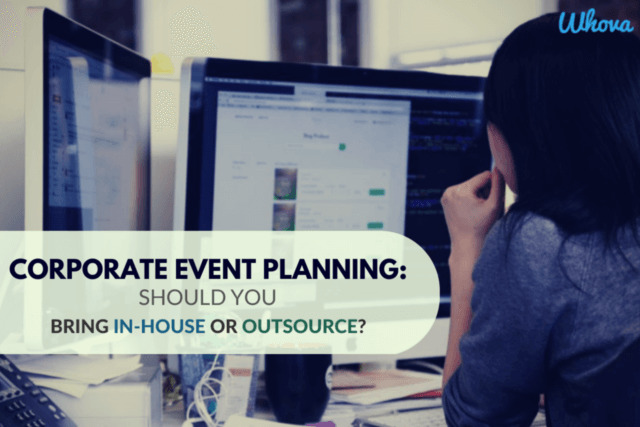 This long form article was written for an Events Management company that specialised in communication tools. 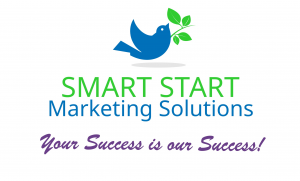 It required extensive research, with numerous links to the company's site.